Soaps are making a comeback. And if you’re looking for a fast and easy way to chuck out harsh, utterly unnecessary chemicals from your life, it’s time you consider the humble soap bar - soon, you’ll wonder what took you so long. Many of us grew up remembering soaps as old fashioned, excessively scented bars that leaves your skin squeaky clean but dry. Not today - there are now an almost overwhelming choice of soap bars to choose from, and deciphering the differences between them can be challenging. As with almost everything in life, not all soap bars are created equal so it’s important to understand the key differences between the 3 main types of soaps. Mass produced soap bars are usually made from synthetic ingredients that are really good at cleaning - so good in fact, that they also tend to strip off your skin’s natural oils (sebum). Add in other fun stuff to the ingredients list, such as preservatives, colours, whiteners and fragrances - and it’s no wonder why your skin is so dry and irritated after prolonged use! Those suffering from sensitive skin or conditions such as dermatitis and eczema tend to find that using commercial soaps can trigger symptoms due to the constant exposure of chemicals on their skin. If that is not bad enough, the bulk of ingredients in commercial soap bars are chemicals - since they are cheaper and have a longer shelf life - which means that using these soap bars can affect aquatic life and the environment each time you rinse off in the shower. Look at all that glitter, colours and swirls! These are the soaps that look good enough to eat, and are probably the reason for our newfound interest in soap with their oh-so-Instagrammable photos. Easy enough for children to make (with adult supervision), this soap does what it says on the tin - simply melt the soap base and pour it into a mould. 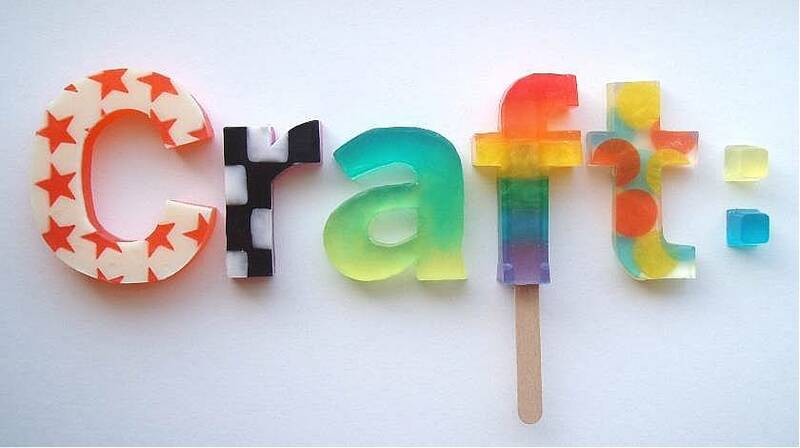 Working with ready made soap bases and adding scents, colours and the occasional unicorn horn, melt and pour soaps are the life of the party, with their endless customisation options. 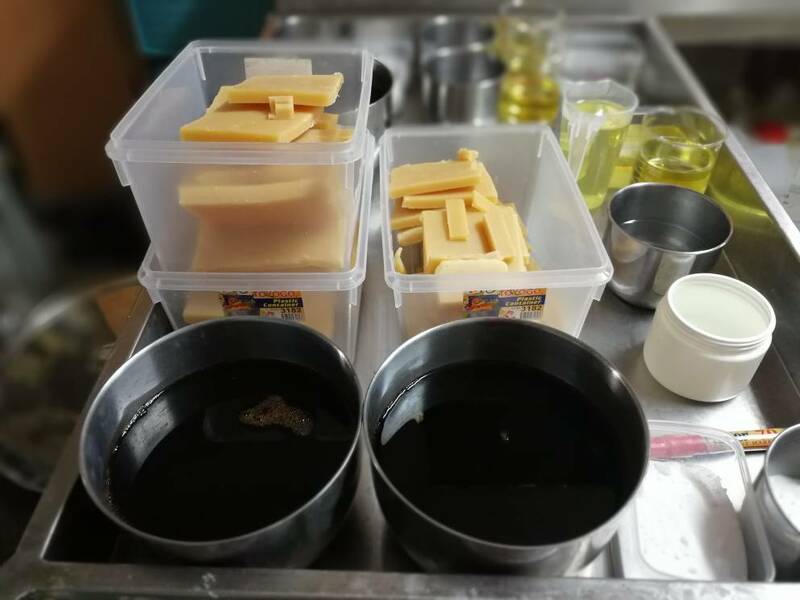 The question of whether melt and pour soap bars contain natural ingredients or harsh chemicals ultimately depends on the soap base and the additives used. With the right type of soap bases and additives - essential oils instead of synthetic fragrances, for example - natural melt & pour soaps are entirely possible and can even be good for your skin. This is the most traditional way of soap making, one that goes back centuries. To make cold process soaps, you will need oils, water and sodium hydroxide (lye). Mix them up in the right proportions and let it cure for 4-6 weeks. 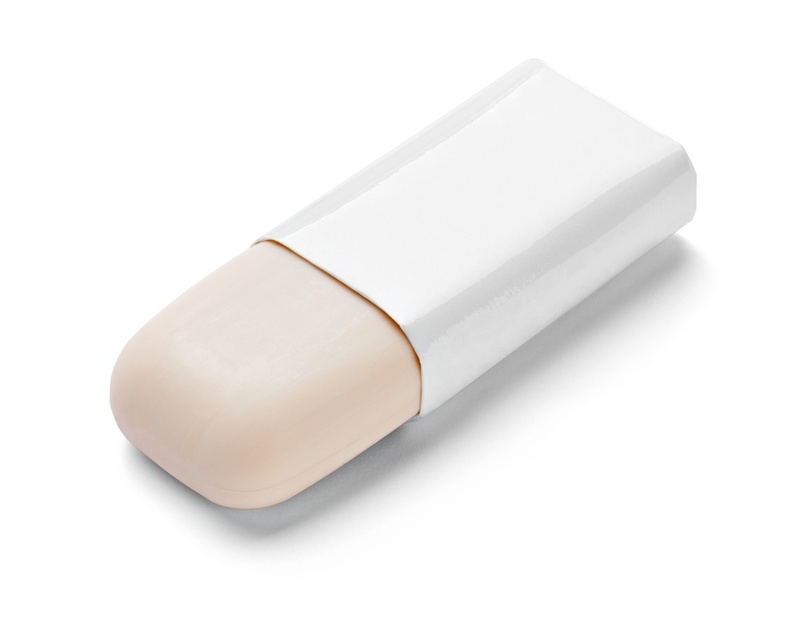 The result: a gentle, moisturising bar of soap that cleans without stripping your skin’s natural oils. Although it may sound counterproductive to use a highly corrosive ingredient such as sodium hydroxide to make natural soap bars, there is a very simple reason for this - soaps are simply not possible without this key ingredient. Why? Magic. Ok, actually it’s chemistry - really cool chemistry. When you mix oils, water and sodium hydroxide together, a chemical reaction called saponification takes place. Once saponification is complete - this takes 4-6 weeks, hence the curing period - no trace of lye remains. In its place, you will get soap and glycerin. Glycerin is the reason why your skin feels so soft and moisturised after soaping up. It’s a natural humectant or in laymen terms, a moisturising agent - which attracts moisture from the air onto your skin. Glycerin is essentially a byproduct of soap making and can be skimped off during the manufacturing process through the addition of salt. But why bother removing glycerin, if it’s so wonderful? Because commercial soap manufacturers realised that they can make more profit selling natural glycerin as an ingredient for cosmetic products than if they were to leave it in soaps. Any artisanal soap maker worth their salt would never consider stripping glycerin from their soap bars - something worth considering when comparing prices, as natural soap bars are significantly superior to their commercial counterparts. So the next time you see soap bars on the shelves in your local beauty shop, it's worth taking another look. Looking for soaps that are handmade with minimal colour or sparkly bits added is a good indicator that they are formulated using natural, gentle ingredients.